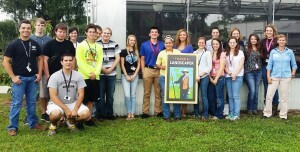 Venice, FL, March 26, 2015 – ArtisTree Certified FNGLA Judge Maria Muhlhahn presented “Landscape Design from the Ground Up” to Braden River High School students pursuing careers in horticulture and agriculture. Using images and video from ArtisTree’s “Design & Dine” $10,000 Makeover Contest, Muhlhahn led students through varied areas of expertise required to complete a residential landscape renovation. 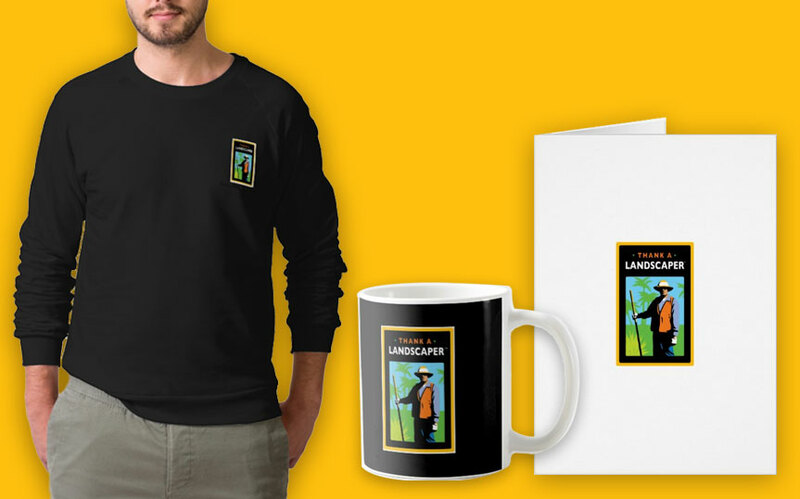 Students were then introduced to the company’s newly launched “Thank A Landscaper” website so they could thank the “landscaper” in their lives — individuals who introduced them to the joys of nature. Companies and organizations wishing to link to the TAL site can request a TAL logo to feature on their own websites by contacting info@thankalandscaper.com.